Sorry guys! No flashbacks (yet….) But Shadow definitely looks unsettled about something. 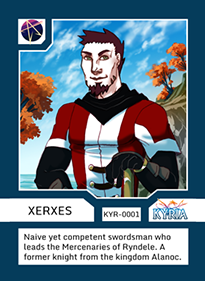 Now for a bit of a plug… Aero Zero (creator of Kyria) and I have started a trading card collective open to all webcomic creators! We’re open to submissions and would really love you to join! “Simply put, Project Apex is a trading card project open to all webcomic creators. And we mean completely open. Download our templates and go nuts! The idea behind Project APEX was to create some sort of merchandise that — while created and sold by individual webcomikers — shared a common, unifying theme. Cards, easily collectible and cheap to make and ship, seemed like the obvious choice. So what’s with the rest of the site and the card specs and requirements and stuff? Well, I’ll stop before this becomes a novel, but you guys should definitely take a peek at the site and make a few cards of your own! 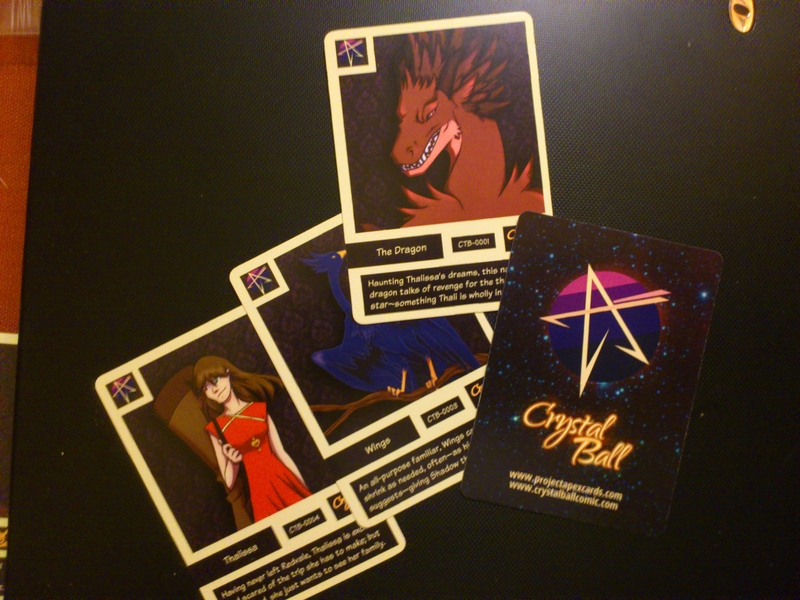 As for you webcomic fans, if you want to see trading cards of your favorite characters, you should definitely pester–er, tell the creators! Spread the word! !. 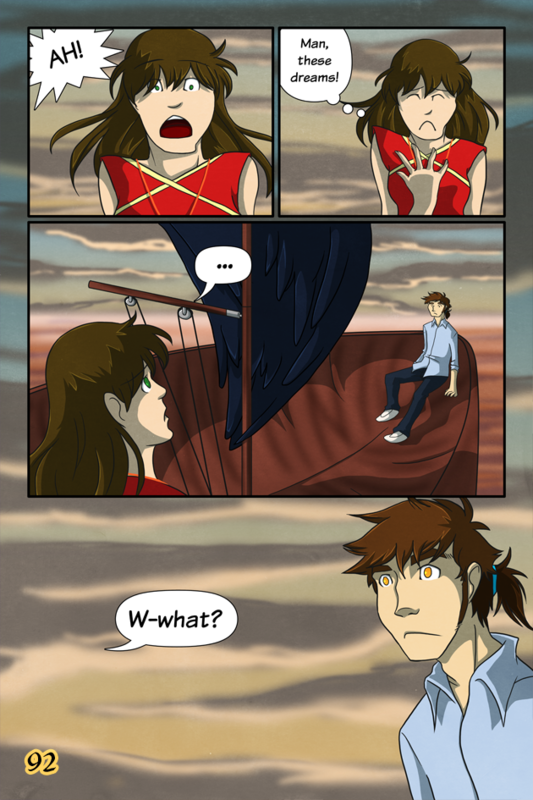 He can sense the Dragon’s presence in Thali’s dreams and realizes the danger.he faces. 2. Thali shouldn’t be able to see the Dragon even with the amulet, which reveals her as a latent mage. 3. He’s just realized how big a job he’s taken on. 4. He’s just realized that that he forgot to bring food or water. 5. He’s just realized that they don’t have a potty, either. I eagerly await the reveal on this one. 6. He’s just realized he left his curling iron on.